If you are interested in enjoying the outdoors and exploring some caves, Missouri is the place to be. 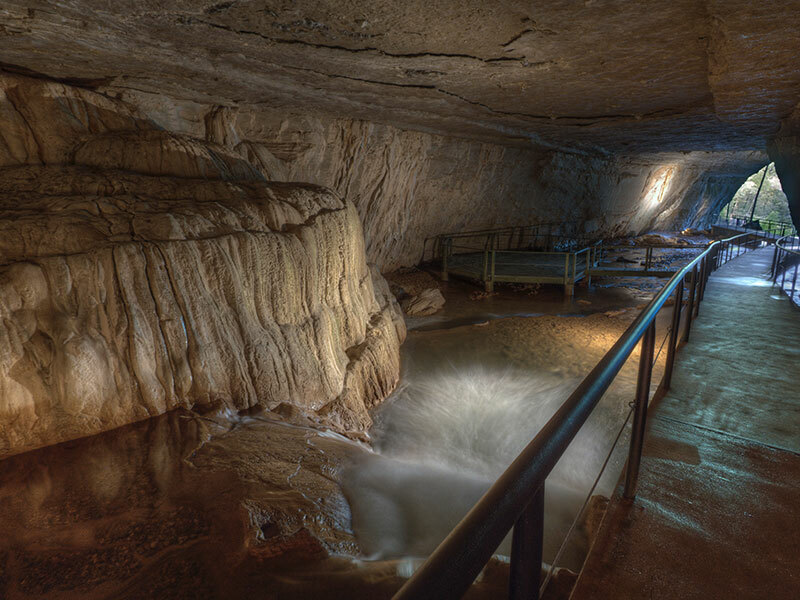 In addition to being the “Show Me State,” Missouri is also referred to as “The Cave State.” According to the Missouri Speleological Survey, Missouri is home to over 6,000 recorded caves. Of those about 3/4 are privately owned, and about 1,500 are owned by public agencies. If you are planning a trip to Ozark Mountain Country, you may want to include a tour of some of the beautiful caves in the area such as Marvel Cave, Talking Rocks Cavern, Fantastic Caverns, Cosmic Caverns, Sequiota Cave, the Smallin Civil War Cave or Mystic Caverns. 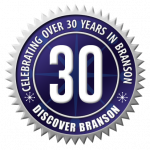 All of these caves are within an hours drive or less from Branson. Nestled in the hills of beautiful Ozark Mountain Country between Branson and Springfield you will find one of natures’ true treasures, Smallin Civil War Cave! You will begin your Smallin Lantern Tour by checking in at the Smallin Cave Visitor’s Center and Gift Shop which contains an array of Ozark Crafted gifts and souvenirs. Then you will begin a wonderful adventure filled with Ozark Comfort Foods, Civil War Tales, and a guided tour by lantern light through an amazing cave! Dinner is served around the campfire and consists of Ham & Beans, Cornbread, Fried Potatoes, and King Sized Cookies, all traditional Ozark Cuisine. While you are enjoying your dinner owners, Kevin & Wanetta Bright, dressed in authentic Civil War Era attire, will charm you with folktales from the perspectives of both the North and the South. Next you will venture to the cave led by Kevin, Wanetta, and the simple light of their lanterns. This is a particularly enjoyable part of the tour, a brisk walk in the evening air, gazing up at the stars and the moon, which seem quite clear with no sign or street lights to compete with their brilliance. Once you arrive at the cave, you will walk through a 55-foot-tall by 100-foot wide entrance and journey down a 550-foot walk-through of an amazing work of Mother Nature! The cave is full of beautiful formations and interesting creatures. Kevin and Wanetta continue to entertain with Civil War Tales as you explore the wonderful surroundings of the cave. As you exit the cave you might even catch a glimpse of one of the Baldknobbers, a legendary gang of outlaws who resided in the Ozarks.